PlayStation gamers looking forward to the release of the new Unmechanical Extended game created by Grip Games, that will be launching on to Xbox One consoles later this month on January 30th. Will have to wait until February 10th to be able to get their hands on the game for $9.99 with a short initial 20 percent discount for PlayStation Plus subscribers. Allowing them to start solving the physics-based puzzle game that was first launched back on PC in 2012 in its original version. Watch the video below to learn more about what you can expect from the Unmechanical Extended game which has been specifically created for gaming consoles and includes an exclusive second story mode, called “Extended,” where you will return to the Unmechanical complex once again. 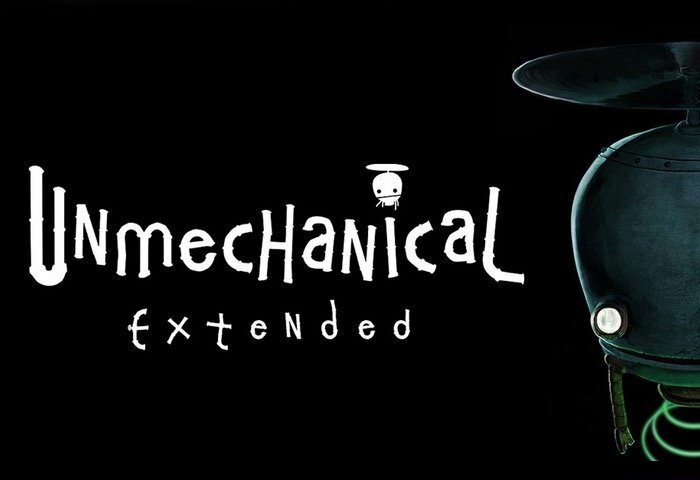 For more information on the new Unmechanical Extended game jump over to the PlayStation Blog website for details.